Afghan President Ashraf Ghani confirmed on Sunday that he has accepted the resignation of long-serving National Security Adviser Hanif Atmar. Atmar has been replaced by Hamdullah Mohib, who had been serving as Afghanistan’s ambassador to the United States. Atmar resigned on Saturday from the position he has held since the formation of the National Unity Government in 2014, because of “serious differences over national unity, national consensus, peace and security political management, electoral affairs, good governance and regional affairs”. Atmar’s resignation had been a “difficult decision” to accept. “But this decision should be taken for the benefit of the country,” he said. 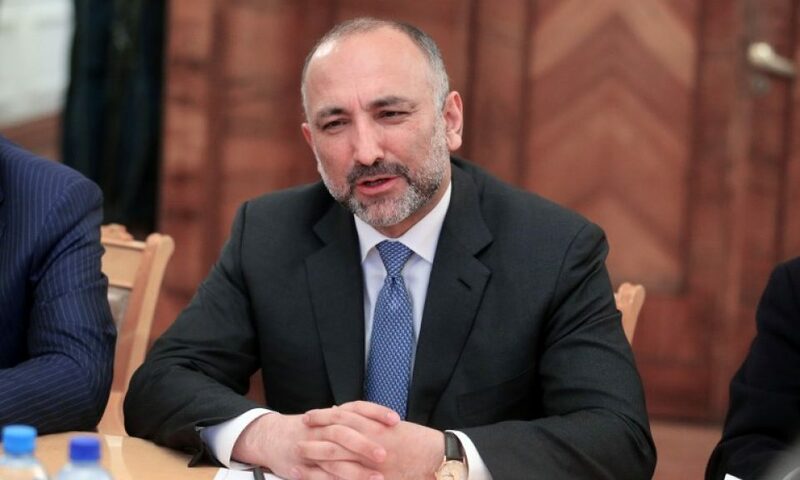 Earlier reports in local media suggested that Atmar’s resignation was sought by the president along with other security heads including the Minister of Interior Wais Ahmad Barmak, chief of National Directorate of Security Masoum Stanikzai, and Minister of Defense Tariq Shah Bahrami.